Peter Hook is the founding bassist for the bands Joy Division and New Order. His innovative playing style is one of the key factors in giving these bands their distinctive sound, making them both legendary and majorly influential bands in alternative music. Joy Division evolved into New Order following the death of Ian Curtis, Joy Division frontman. New Order went on to have mega-hits like “Blue Monday”, “Bizarre Love Triangle” and “Regret”. In 2007 New Order and Peter Hook parted ways. Eventually, Hook formed his solo band Peter Hook and the Light. With this band, Peter tours the world performing songs from both Joy Division and New Order. 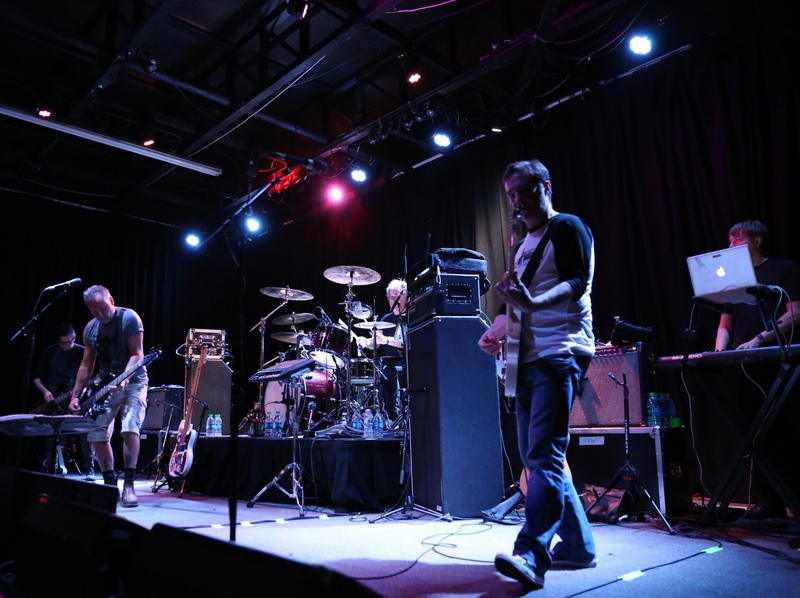 While Peter does play many of the most recognizable songs from each band, his purpose is to play songs that were rarely if ever played when he was with New Order. He will usually cover entire albums from the catalogs he’s played a huge part in creating. 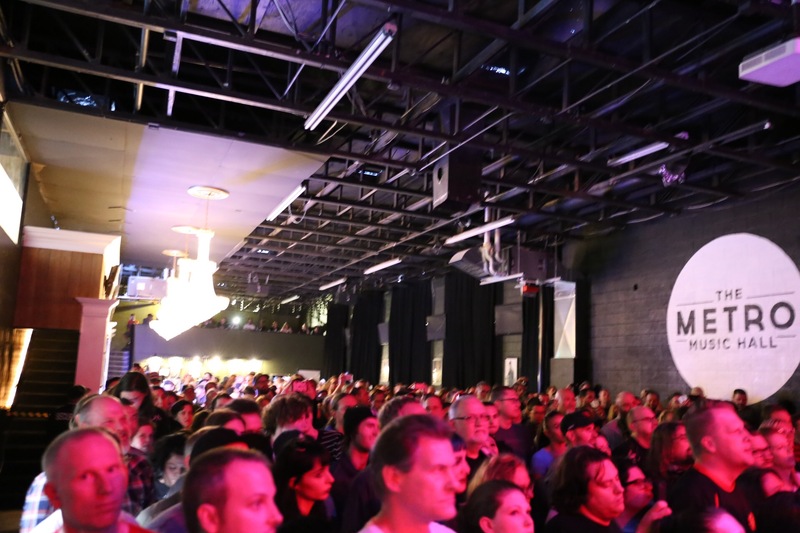 Songs from last night’s gig at The Metro Music Hall came from Joy Division and New Order compilation albums both titled Substance. I have never seen New Order live so I was really excited to hear these songs live from one of its original members. The first half of the show was their New Order set. They opened with “Too Late” and “Dreams Never End” the latter Peter mentioned was only played during their visit to the “Peel Sessions” a radio show in England, but never actually recorded by the band. Stating he wasn’t sure why they never recorded it. Then they went right into playing the album Substance in exact order. This works out perfectly because the two final songs on the album are two of New Order’s biggest its “Bizarre Love Triangle” and “True Faith”. The almost capacity crowd were in full voice, singing along, and taking a trip back to their 80’s dance club days. For me, this was the highlight of the entire show. After about a 15 minute intermission, the band returned to play their Joy Division set. Now don’t get me wrong, I love Joy Division. But maybe it’s my age or just my preference, but I know more New Order songs. Therefore I wished that the Joy Division set would have been first followed by the New Order set. I think I would have enjoyed the chronology of that set. Plus, Joy Division had two excellent albums, but New Order has had over three decades where Peter Hook was part of the band. So the New Order Substance compilation was full of amazing songs. If you like these bands and you look at the setlist you might see what I mean. I can accept those who feel opposite of me. I’m sure there were many there who feel the opposite of me and were really into all of the Joy Division songs over the New Order songs and liked the way the show was laid out. I don’t really have a Joy Division vs. New Order stance. Just the way I would have preferred to have heard these songs. However, the Joy Division set was excellent. I never thought I’d hear “She’s Lost Control” or “Love Will Tear Us Apart” performed this way. I’ve heard New Order cover Joy Division songs, but they truly sound like a New Order version of a Joy Division track. Peter Hook & The Light played these songs very reminiscent of Joy Division. Regardless of the order of the setlist, I was really impressed with the band. 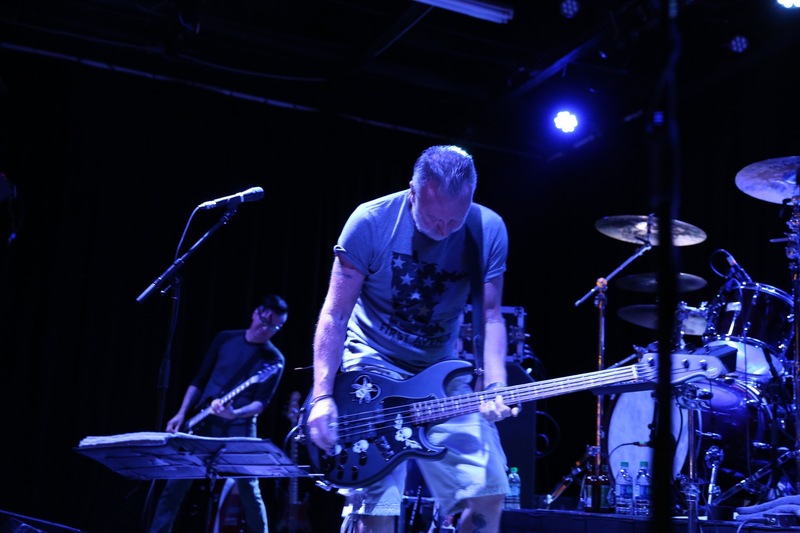 It was awesome to see Peter Hook playing the bass. I enjoyed that while these were technically covers from his time with previous bands, he was really able to make these songs his own. 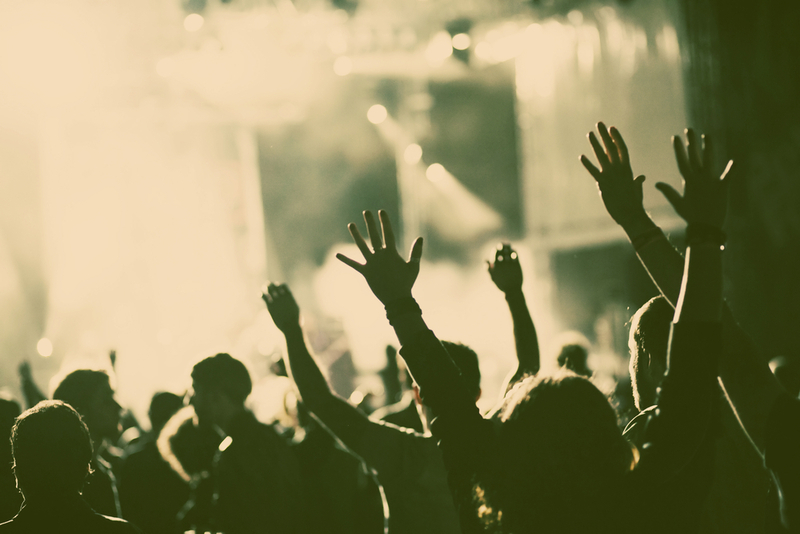 There was a rawness to the songs that gave them new life. It gave me a glimpse of what it might have been like to have seen Joy Division. I’m always a little sad when bands split with an original member. I’m sure these parties are happier, healthier, and altogether better off going down the paths they are now on. But as a fan of their music, I’ll always wish they were together when I see them live or releasing new music. So while I did love this show, there was a part of me that as wishing I was seeing Hook with his old mates in New Order. But I think it’s understandable to feel that way. It’s also understandable that it’s really hard to maintain a well balanced relationship for 40 years when art, money, personality, and control are involved. It’s easy to judge when we haven’t been through that. 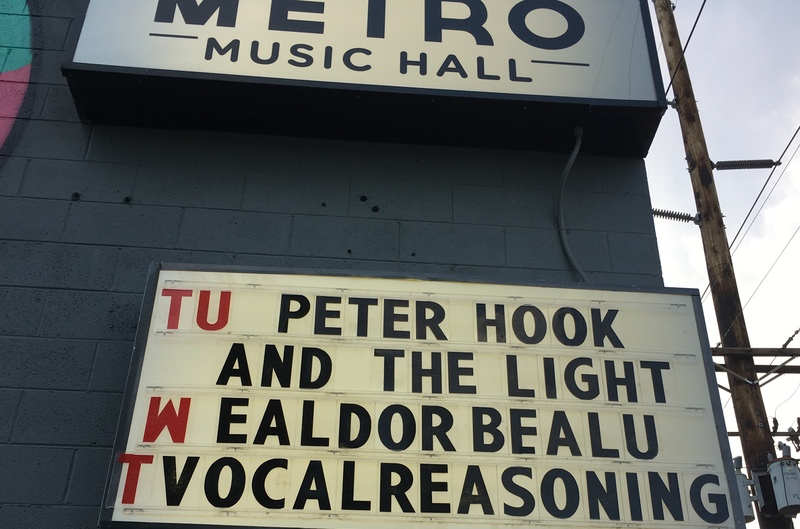 So I’ll leave it at I wish they could have worked it out, but since they haven’t, we’ve been blessed here in Salt Lake City to get to see Peter Hook & the Light play the songs of Substance at The Metro Music Hall, a venue I very much enjoyed. It was my first time at The Metro and it’s a great place to see a show. 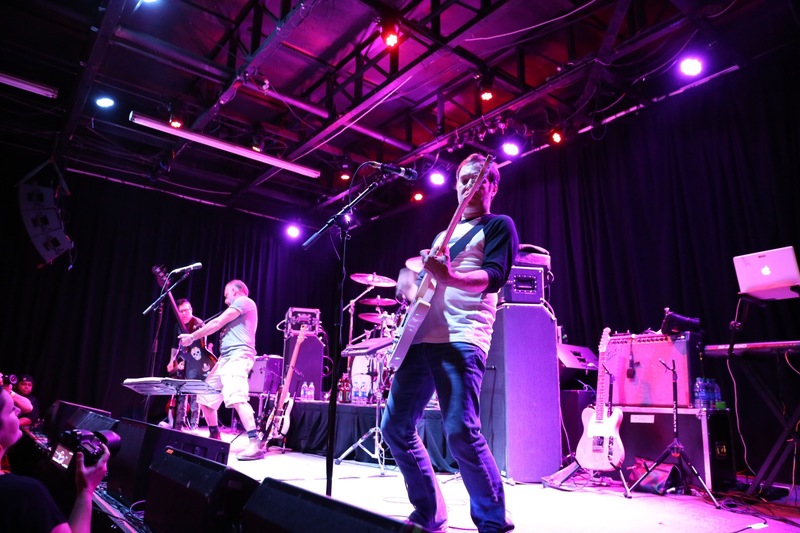 This was a great night out listening to the songs of my youth with a bassist whose playing style is clearly heard in much of today’s Indie or Alternative music. 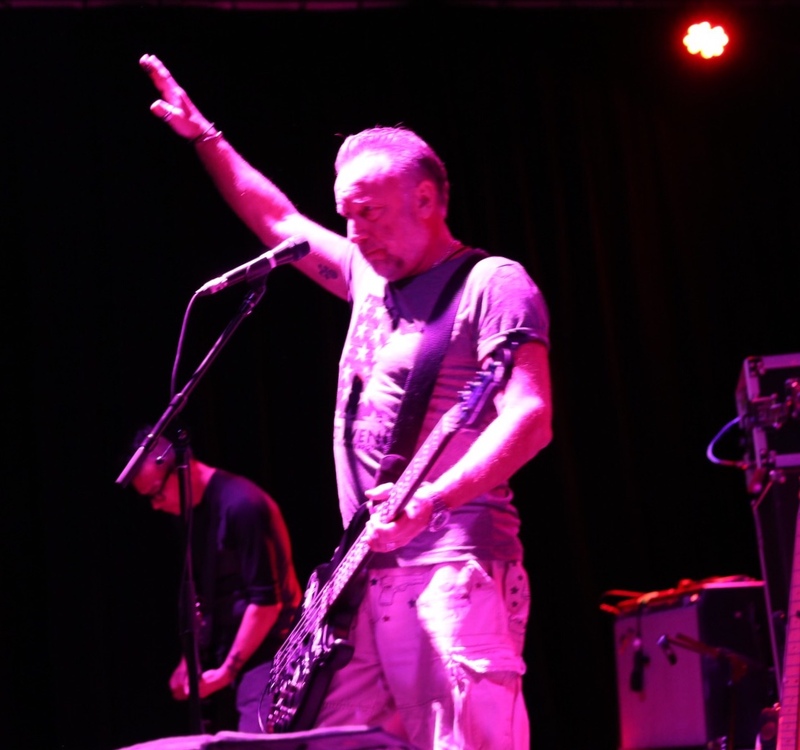 To see an icon like Peter Hook take center stage in an intimate setting such as this truly made for a special night. I’m excited to see what albums they present to us next time they pass through town.